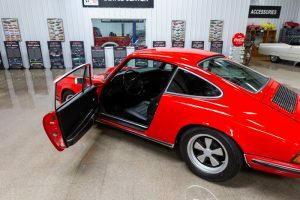 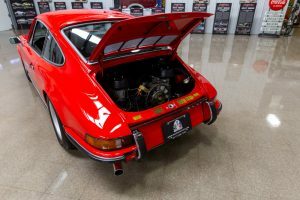 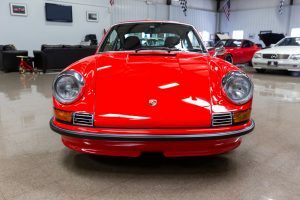 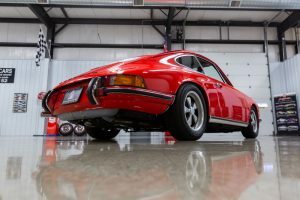 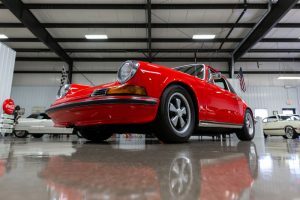 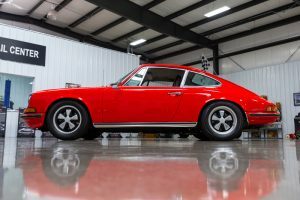 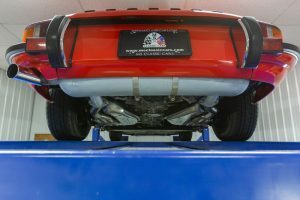 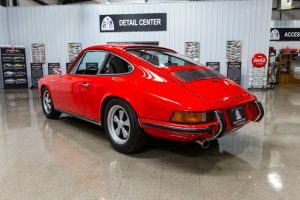 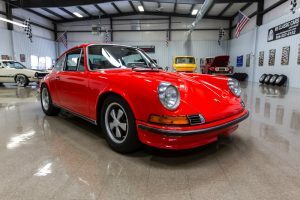 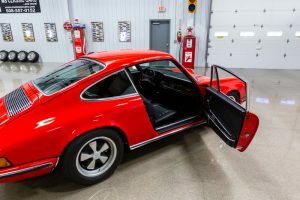 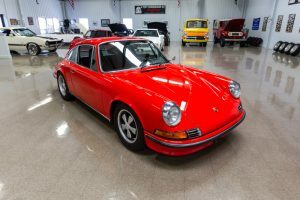 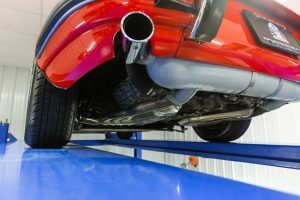 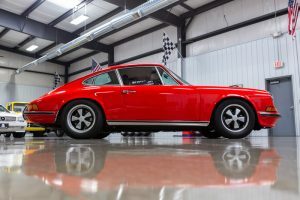 In Zusammenarbeit mit unserem TOP Händler aus den USA verkaufen wir diesen traumhaften und numbers matching Porsche 911T 1970. 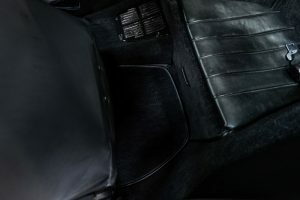 Das Fahrzeug zum besten was es auf der Welt für diese Serie zu kaufen gibt. 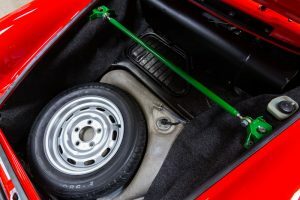 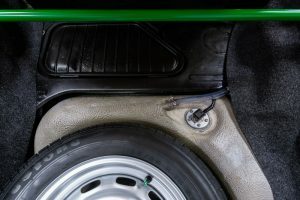 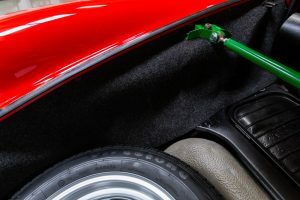 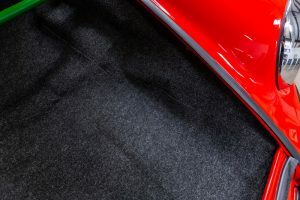 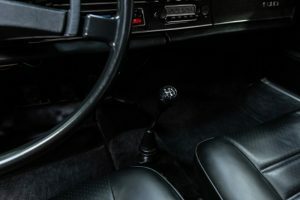 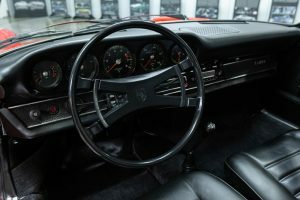 Unser Händler MS Classic Cars gehört zur absoluten Elite für Oldtimer und steht für allerhöchste Qualität. 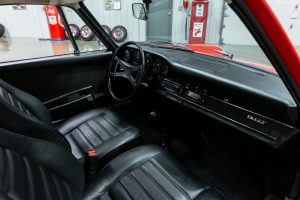 Dieses Fahrzeug beweisst wieder einmal was möglich ist. 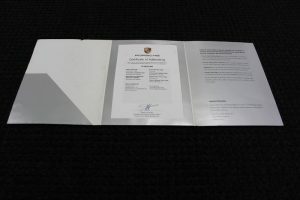 Schauen sie sich alle Bilder an und dies sagt mehr aus als ein langer Text. 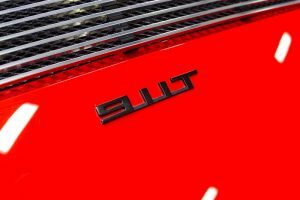 Absolut das Beste was es gibt! 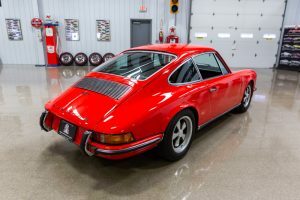 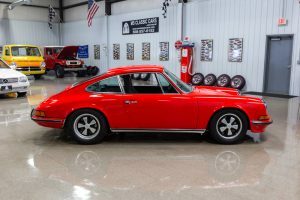 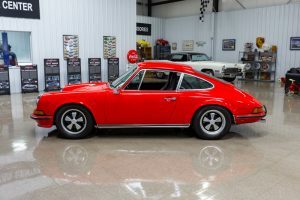 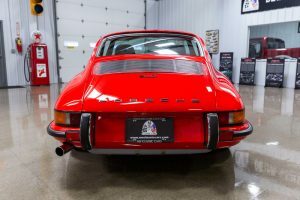 This gorgeous 1970 Porsche 911T Coupe is absolutely spectacular and documented with a Porsche Certificate of Authenticity. 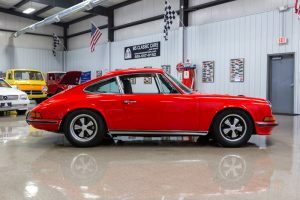 This car is the real deal and was truly restored unlike most of the vintage Porsche 911’s listed for sale claim to be. 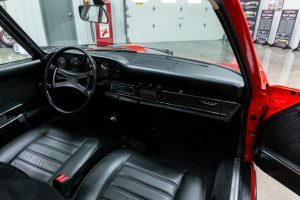 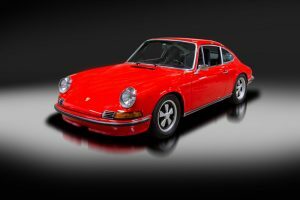 As the PCOA documents this 1970 Porsche 911T Coupe retains its original beautiful color of Bahia Red with Black leatherette interior. 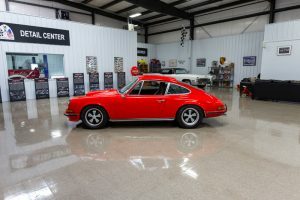 The optional equipment included US equipment, front and rear bumper horns, left antenna w/ loudspeaker and noise suppression, air conditioning, tinted glass all around and chrome whole disk wheels. 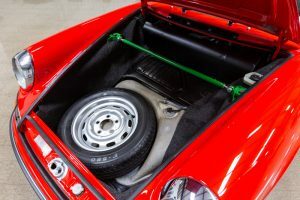 This car was the product of a comprehensive nut and bolt bare shell restoration. 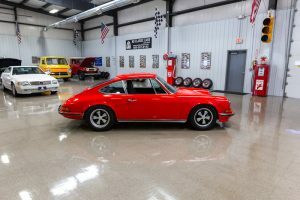 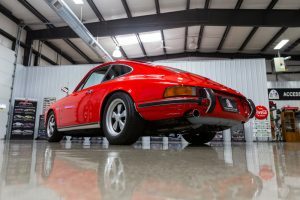 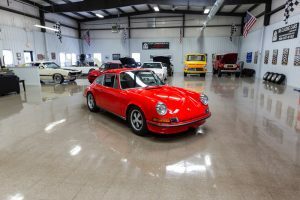 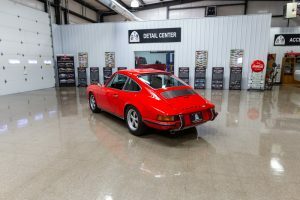 The restoration was coordinated by an experienced Porsche collector and long term Porsche Club of America member. 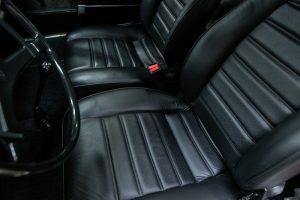 The restoration started in 2017 and was completed in 2018. 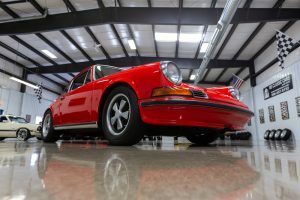 It only has 50 test miles since completion. 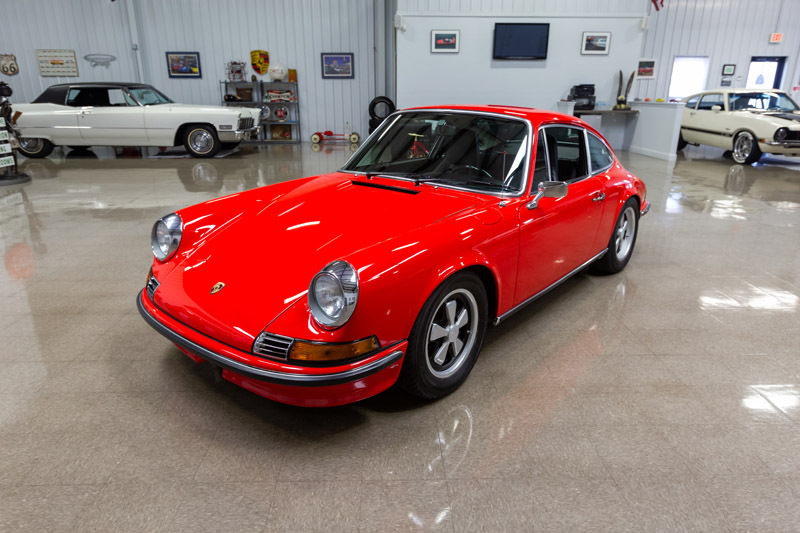 Prior to the restoration this 911 was a very original car with 98,450 miles. 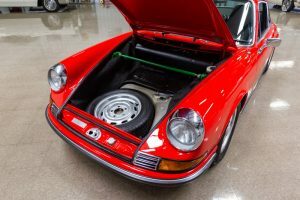 During the restoration the car was taken to a bare metal shell. 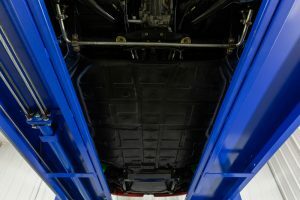 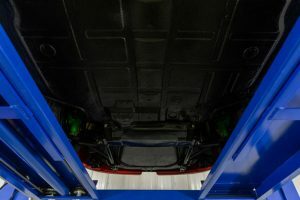 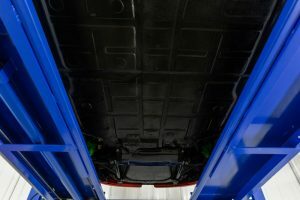 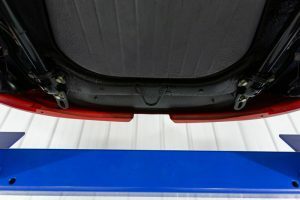 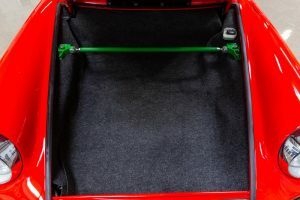 It retains all the original sheet metal with exception of the rockers and the area where the batteries are located. 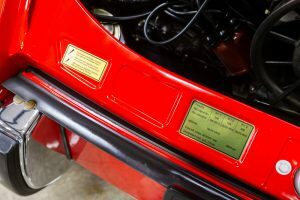 It also retains the original factory VIN stamping and tags throughout. 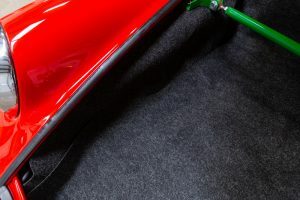 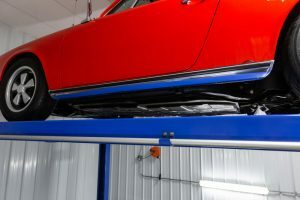 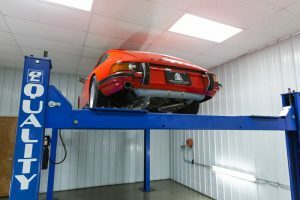 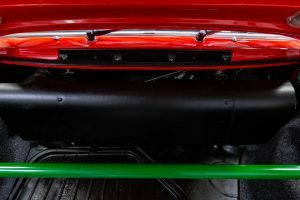 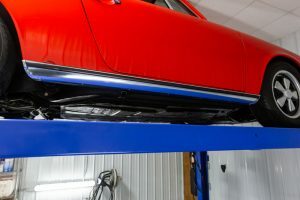 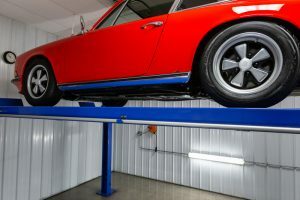 During the restoration an authentic Porsche 911S front spoiler was added. 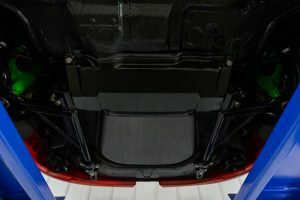 The body is very straight with great gap lines throughout. 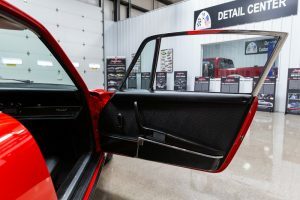 The doors open and close very nicely. 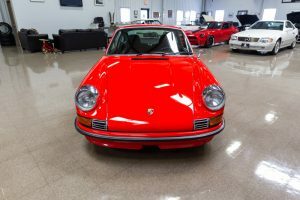 It was treated to a professional high end paint job in the original beautiful color of Bahia Red. 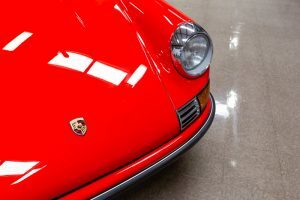 The paint on this car could be award winning. 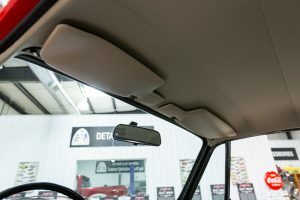 The front windshield was replaced. 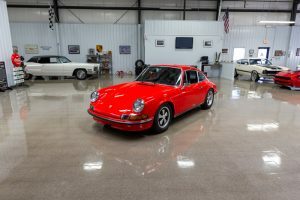 All of the remaining glass is Porsche original and is in great condition. 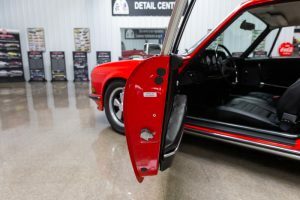 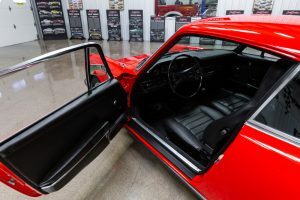 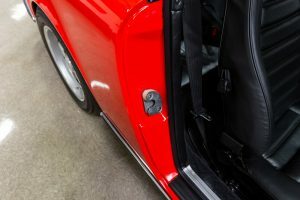 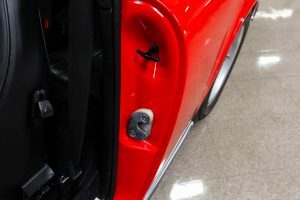 Everything on the exterior has been restored or replaced including such items as the window trim, wipers, mirror, front light bezel, rear deck lid grill, lenses, lights, rear bumpers and emblems. 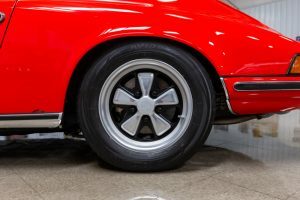 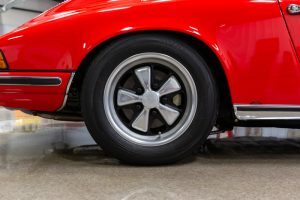 The car sits perfectly on authentic Porsche Fuch 15” wheels that are in excellent condition. 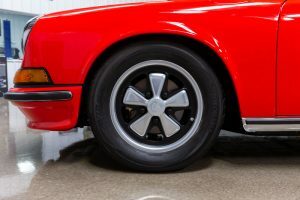 The rear wheels are 7” opposed the factory 6” which makes them very desirable. 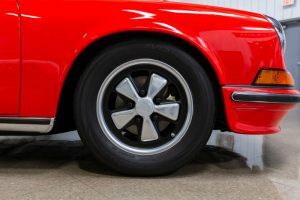 The wheels are wrapped with new Yokohama Avid Envigor tires that are 195-65-15. 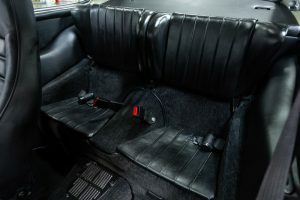 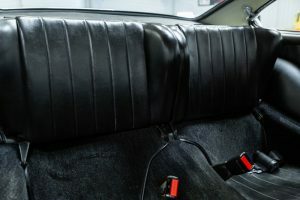 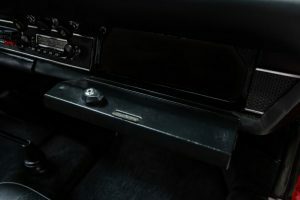 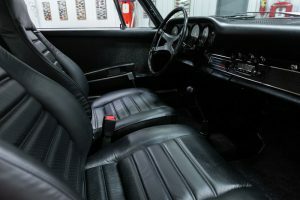 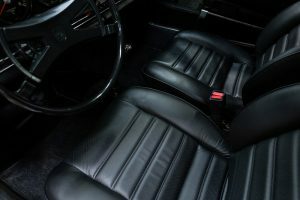 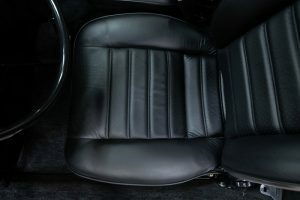 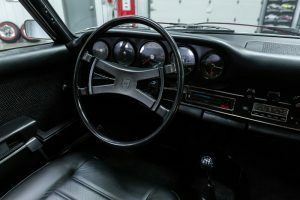 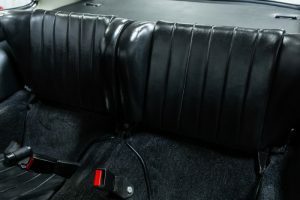 The interior was completely restored in the original color of black. 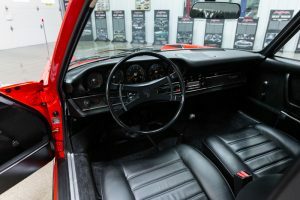 The interior is in beautiful condition throughout and complements the red exterior. 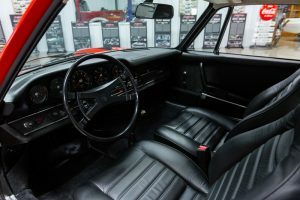 Everything in the interior with exception of the gauges and clock was restored or replaced. 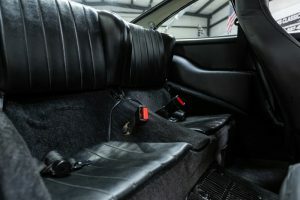 Some of these items include the headliner, sun visors, rear view mirror, dash, steering wheel, door panels, door pockets, door sills, seats, seat belts and carpeting. 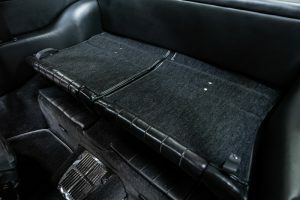 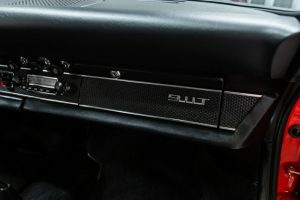 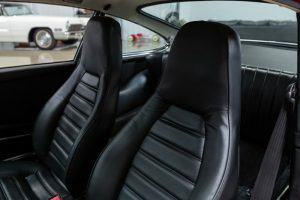 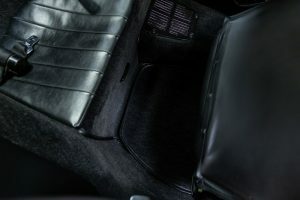 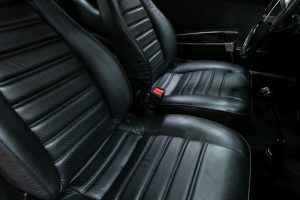 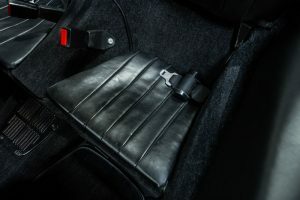 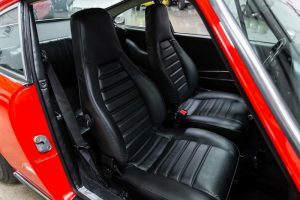 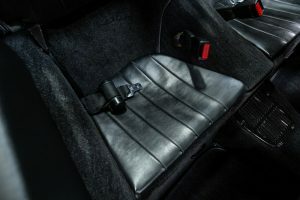 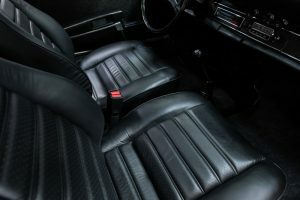 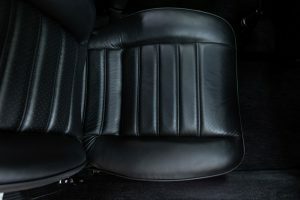 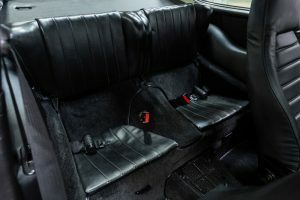 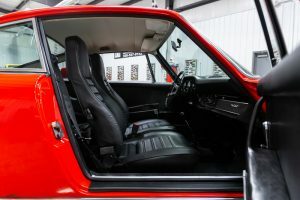 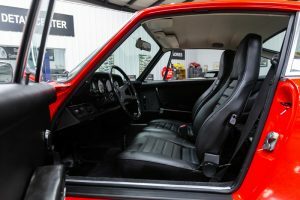 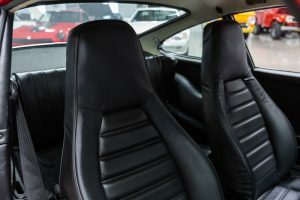 The seats are from a 1974 Porsche 911. 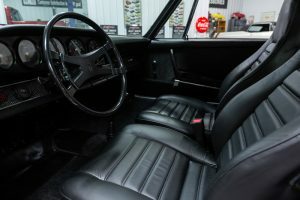 Everything in the interior is in working order with exception of the clock. 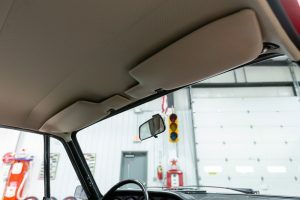 Some examples of the working items include the dome lights, headlights, turn signals, gauges, radio, heat and choke lever. 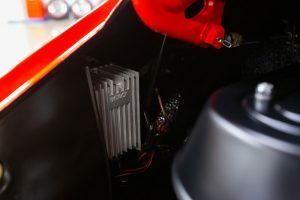 During the restoration the decision was made to delete the factory air conditioning. 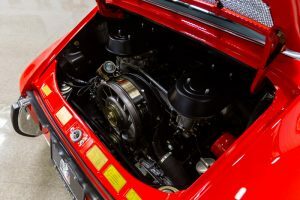 The engine compartment was restored and is highly detailed. 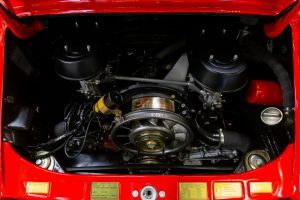 Its home to the original matching numbers 2.2L 6 cylinder engine. 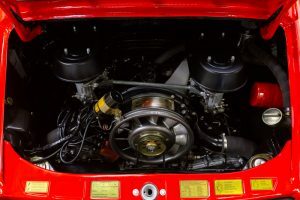 This engine was completely rebuilt by an authorized Porsche dealership named Kendall Porsche. 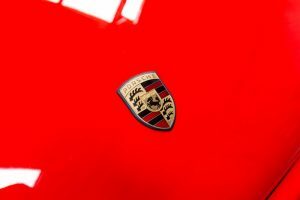 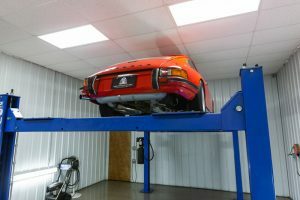 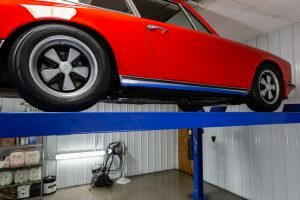 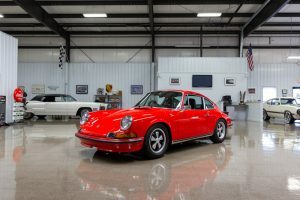 Kendall Porsche is located in Bend, OR and they have a vintage Porsche service center. 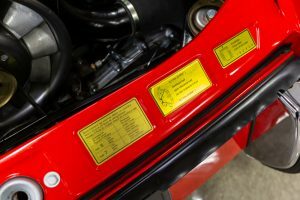 The engine was restored to factory correct specifications and retains many of the correct sticker’s throughout. 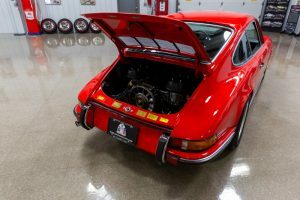 It’s equipped with PMO dual carburetors with K&N air filters and a custom oil breather. 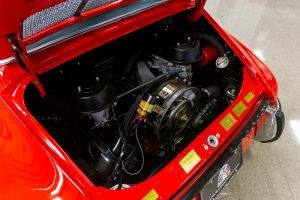 This engine runs excellent and is still being broken in. 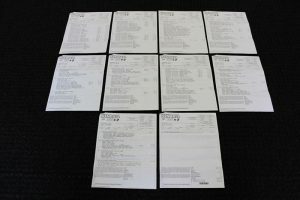 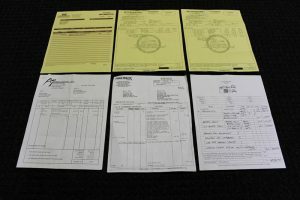 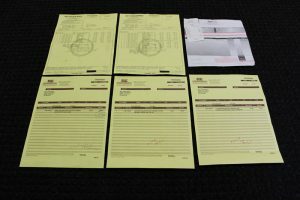 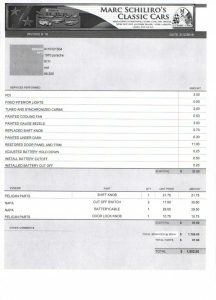 All of the receipts for the engine rebuild are included. 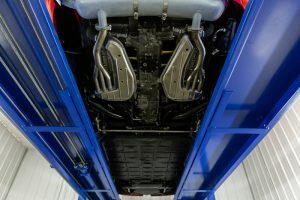 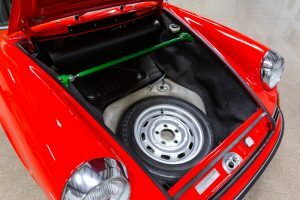 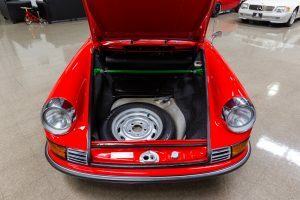 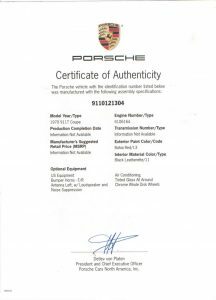 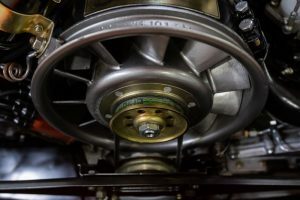 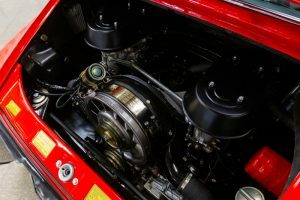 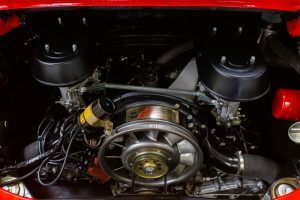 This is very valuable considering many vintage Porsche 911 engines aren’t rebuilt like the sellers claim to be. 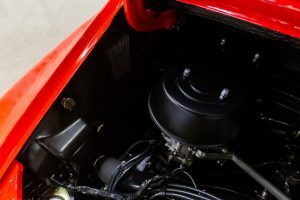 The engine is coupled to the 5-speed transmission. 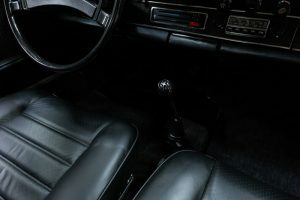 The transmission is believed to be original to the car but since it’s not listed on the PCOA it can’t be documented. 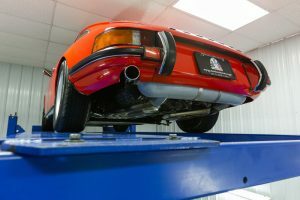 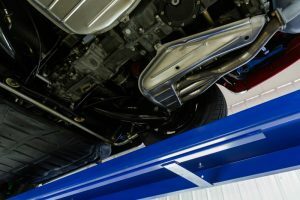 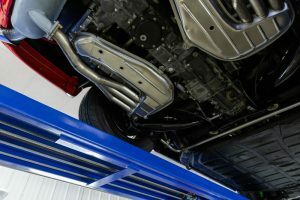 The transmission was also completely rebuilt by Kendall Porsche. 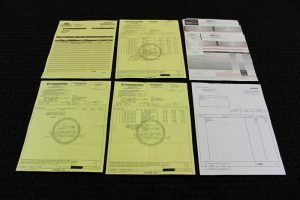 All of the receipts for the transmission rebuild are included. 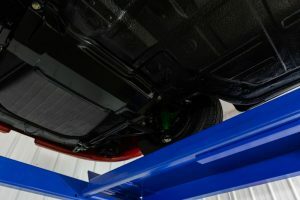 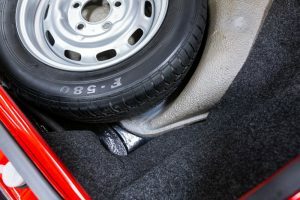 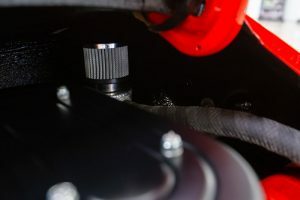 The transmission and clutch operate very smoothly. 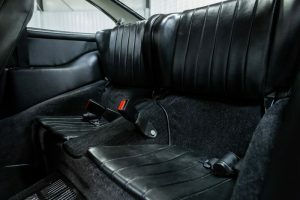 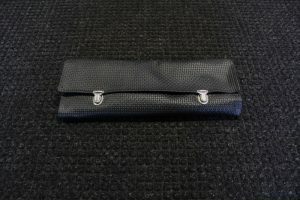 The front compartment was restored and nicely detailed. 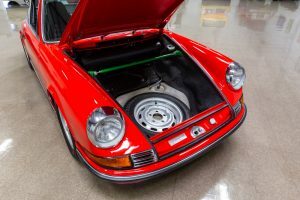 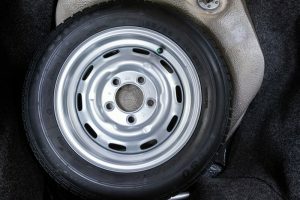 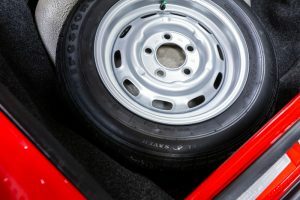 It has a Porsche steel 15” wheel with Firestone F-580 tire as a spare. 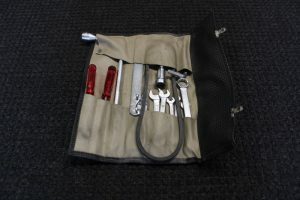 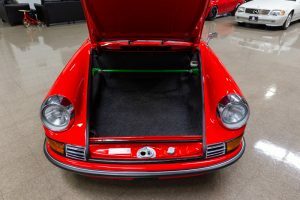 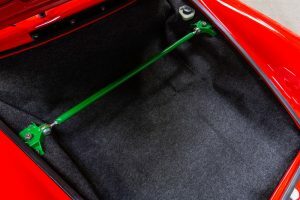 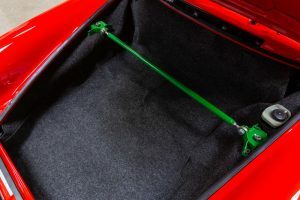 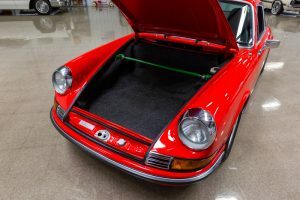 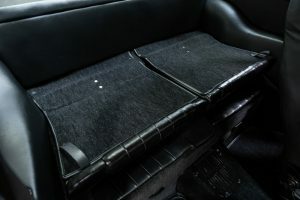 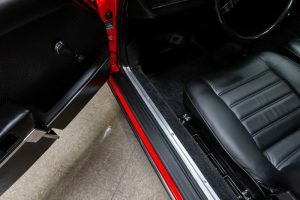 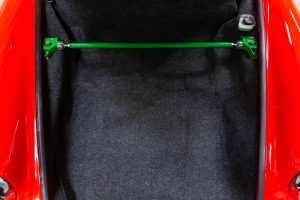 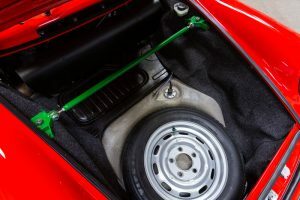 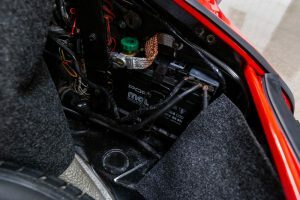 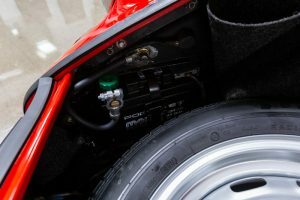 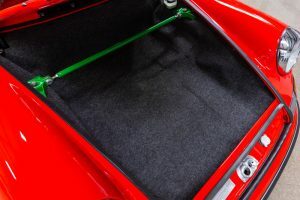 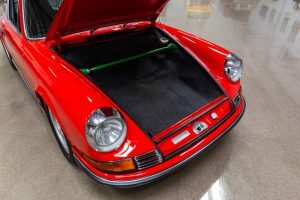 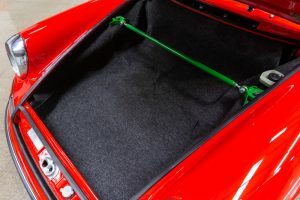 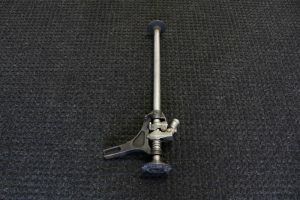 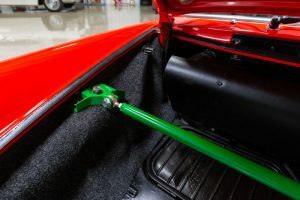 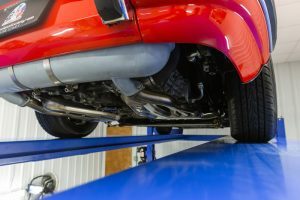 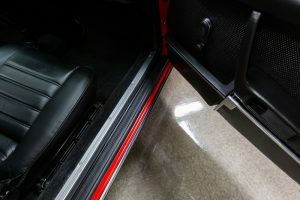 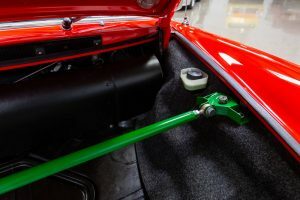 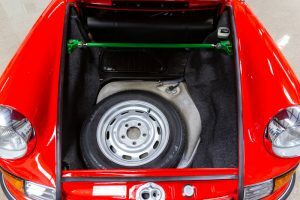 Some other items include new carpet pieces, dual Porsche Mull 12V #536024030 batteries, custom strut tower brace, and Porsche jack with tool kit. 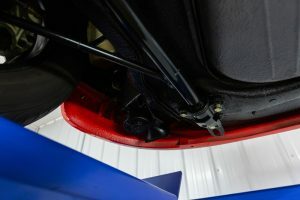 The undercarriage was restored and is nicely detailed throughout. 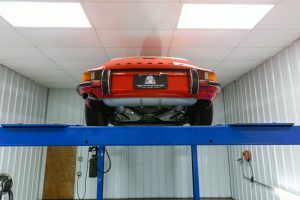 Everything underneath has been restored or replaced including all of the suspension and braking system. 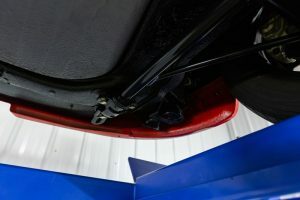 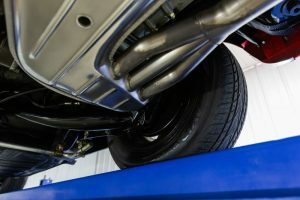 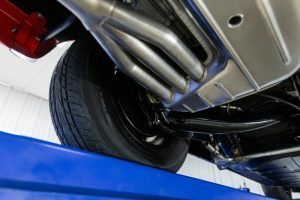 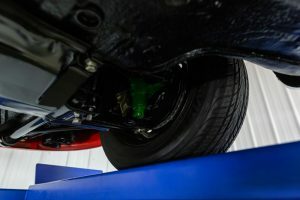 The undercarriage is nice enough to put mirrors underneath at a car show. 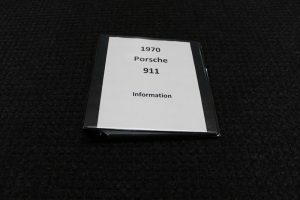 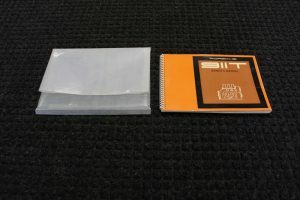 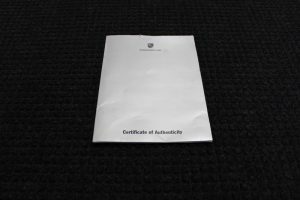 An original Porsche owner’s manual and a binder with receipts are included with the car. 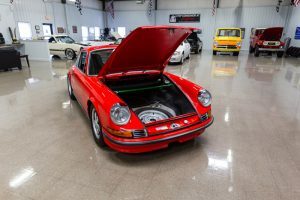 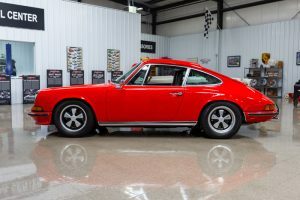 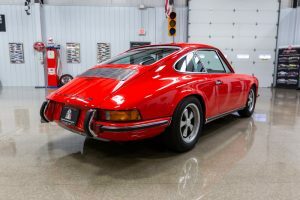 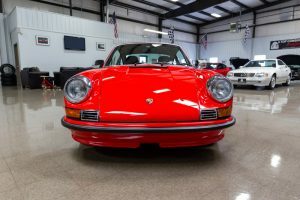 This 1970 Porsche 911T is truly one of the best vintage 911s currently on the market for sale. 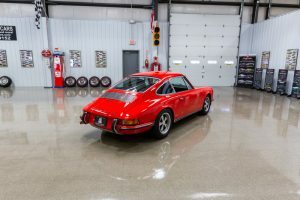 Thousands of dollars were invested in this spectacular restoration. 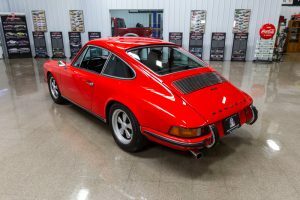 Kendall Porsche did most of the mechanical work which is worth its weight in gold. 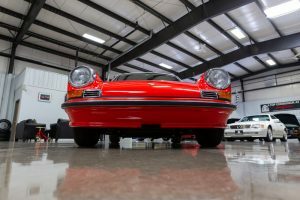 Make sure to check out the 200+ photos and video of this car. 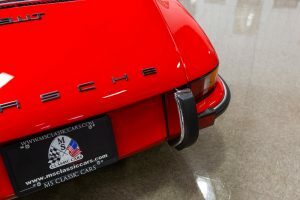 The photos are worth a thousand words.